Unity 2018.x users should be using the Package Manager version of TextMesh Pro which is included with Unity 2018.2 and up. Updates to the TextMesh Pro Unity Package Manager (UPM) versions will continue to be available via the Package Manager UI. The legacy Source Code and Asset Store versions of TextMesh Pro are no longer being updated. All users migrating projects from versions of Unity that predate Unity 2018.1 and included any of the legacy versions of TextMesh Pro should read / review the migration procedures outlined in the following sticky post in the Unity UI & TextMesh Pro section of the forum. 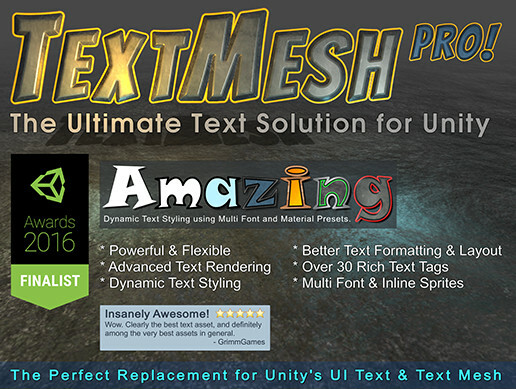 TextMesh Pro is the ultimate text solution for Unity. It's the perfect replacement for Unity's UI Text & Text Mesh. Powerful and easy to use, TextMesh Pro uses Advanced Text Rendering techniques along with a set of custom shaders; delivering substantial visual quality improvements while giving users incredible flexibility when it comes to text styling and texturing. TextMesh Pro provides Improved Control over text formatting and layout with features like character, word, line and paragraph spacing, kerning, justified text, Links, over 30 Rich Text Tags available, support for Multi Font & Sprites, Custom Styles and more. Great performance. 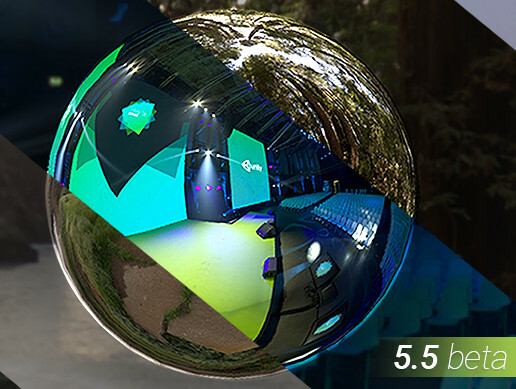 Since the geometry created by TextMesh Pro uses two triangles per character just like Unity's text components, this improved visual quality and flexibility comes at no additional performance cost. Optimized for Desktop & Mobile devices, TextMesh Pro brings State-Of-The-Art text rendering to Unity. 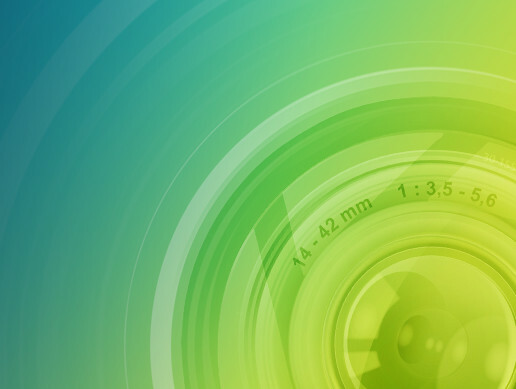 * Built-in Font Asset Creation tool. * TrueType & OpenType support. * Over 30 Rich Text Tags available including support for superscript, subscript, underline, strikethrough, indent, align, monospacing, line height, and many more. * UTF16 & UTF32 support. Unity UI & TextMesh Pro | Main Thread | WIP Thread.